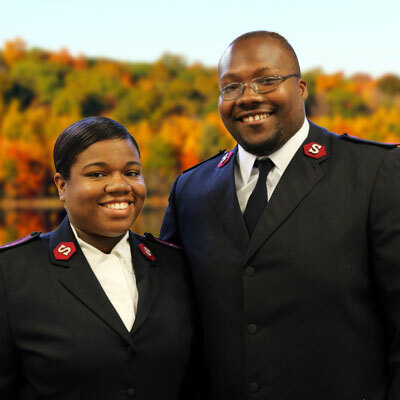 Whether you contribute financially, donate goods, give your time, or support us through social media, with your help, The Salvation Army in Greater Windham can continue to reach out to individuals and families to offer a hand-up, not a hand-out. Serving Greater Windham Since 1885! 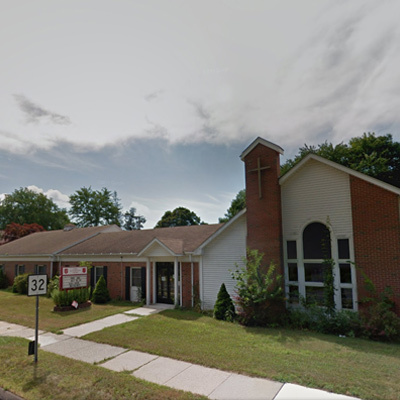 The Salvation Army provides social support and financial stability to our community throughout the year, by providing a food pantry, financial assistance, visitations to nursing homes, and spiritual guidance. 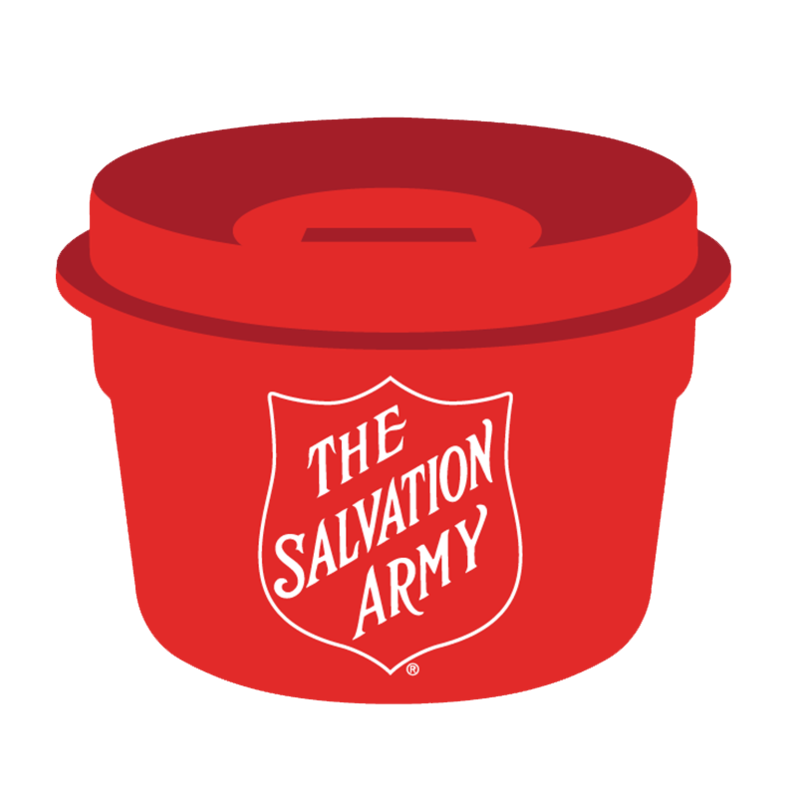 The Salvation Army provides social support and financial stability to our community throughout the year, by proving a food pantry, financial assistance, visitations to nursing homes, and spiritual guidance. 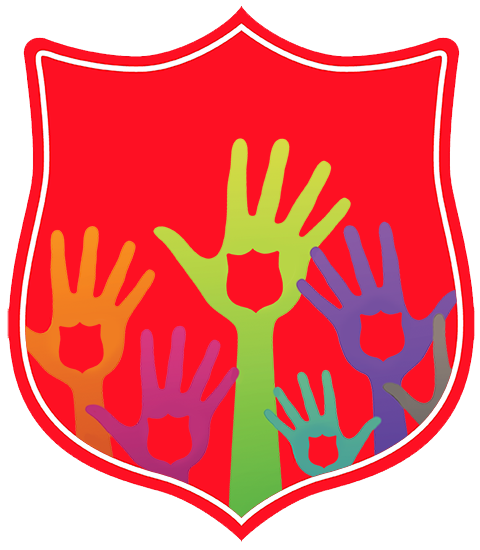 During the summer, The Salvation Army in Willimantic runs an eight-week summer camp. This program offers fun, safe, and educational activities to children, ages 6 to 12. Thanksgiving and Christmas: Food baskets, clothing, and toy distribution are offered during Thanksgiving and Christmas. Visits are made to local nursing homes each Easter and Christmas. Overnight Summer Youth Camp for Children and Senior Retreat for Seniors is offered. A place of peace, beauty and fun on 272 acres on a 50 acre lake in Ashford, CT. Please call for more information. Serving: Chaplin, Chestnut Hill, Columbia, Conantville, Eagleville, Hampton, Lebanon, Mansfield, Mansfield Center, Mansfield Depot, Merrow, North Windham, Scotland, South Windham, Storrs, Willimantic, and Windham!